Hi! 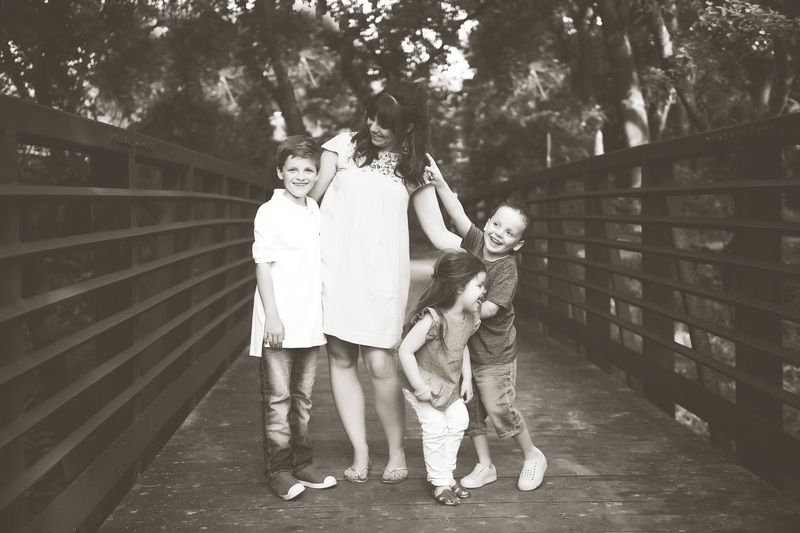 I'm Andrea and this is Momfessionals... where I blog about my family, friends, fun things we're up to and everything in between. 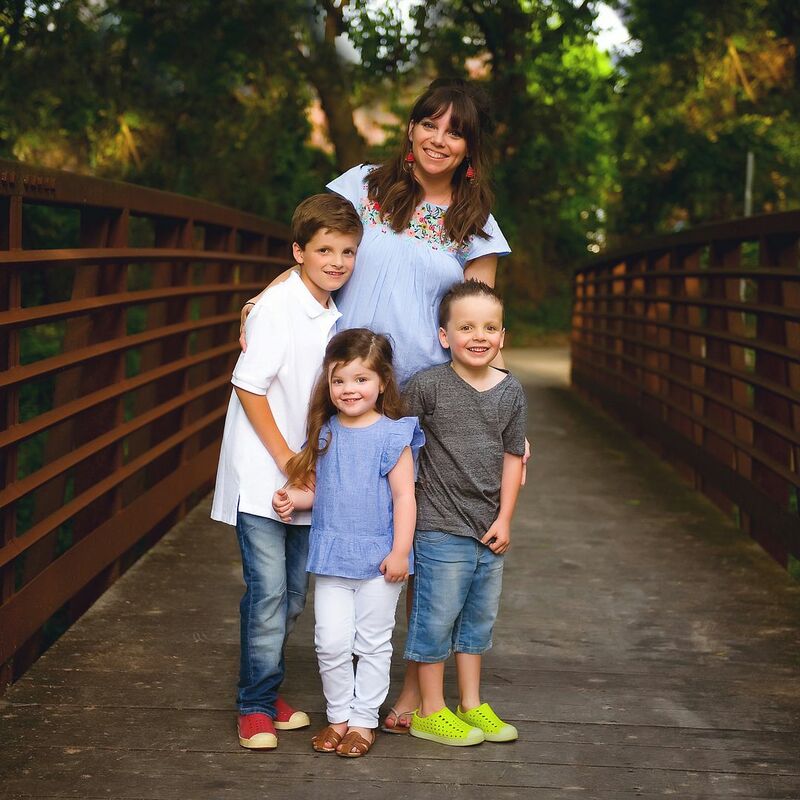 I started Momfessionals almost 10 years ago as a way to keep our out-of-town family in the loop as we set off on our parenthood adventure. What started as a simple way for us to share pictures of our new baby has grown into a place where I get to share my love of intentional parenting, teaching middle school, making delicious food, doing messy crafts, wearing what I love and finding joy in the everyday. I'm a firm believer that it doesn’t have to be “perfect” to be perfect and hope that in reading here you can find encouragement, ideas and a sense of camaraderie.